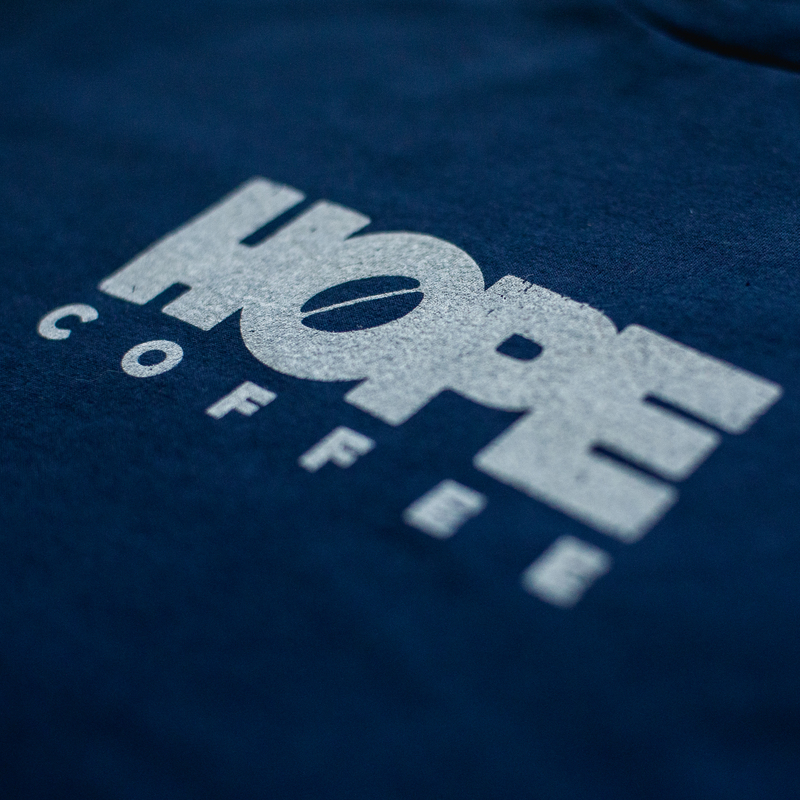 This Bella + Canvas t-shirt is 100% combed and ring spun cotton which makes it a well loved shirt in the classic crew neck style. 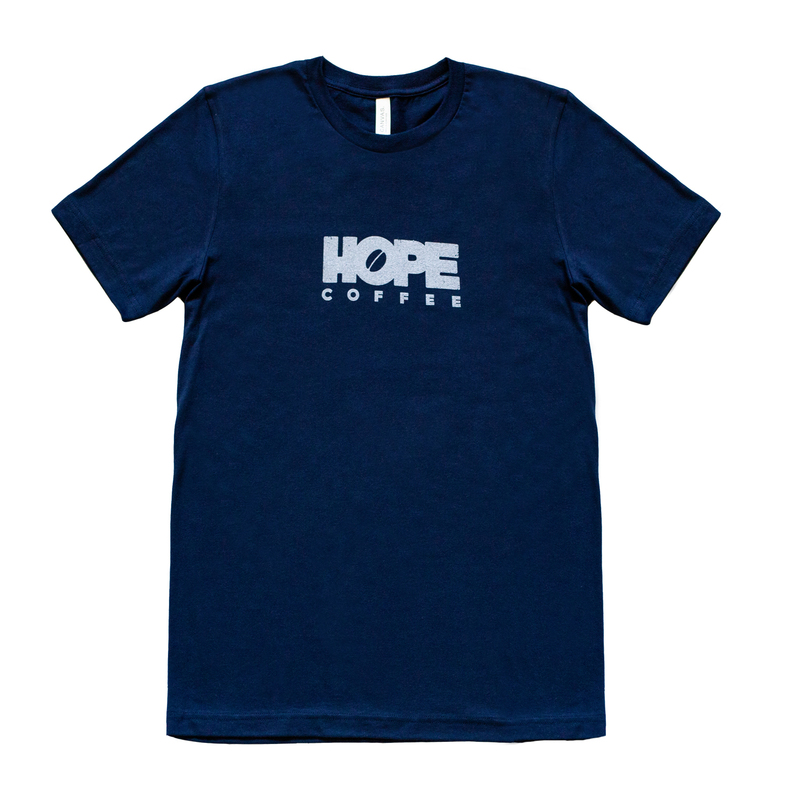 With the retail fit, we are sure that this soft, comfortable unisex t-shirt will become one of your favorite t-shirts. 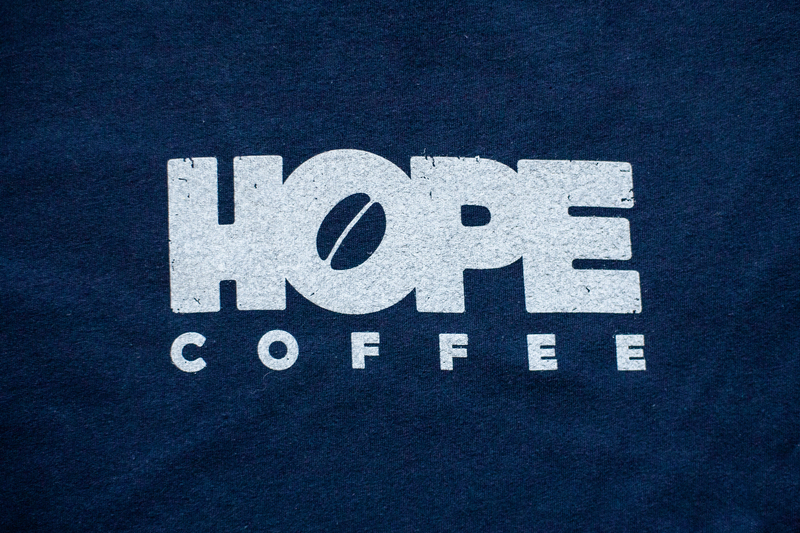 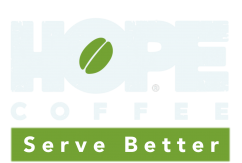 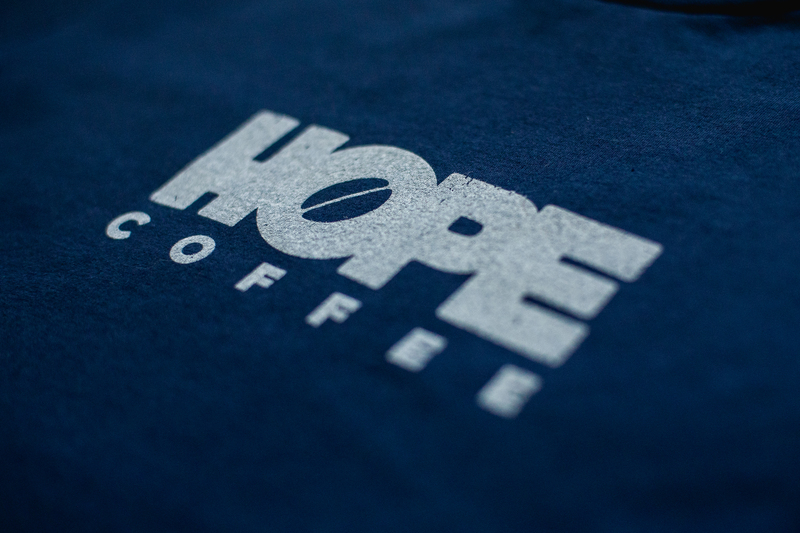 Enjoy sporting the HOPE Coffee logo to your family and friends.